biOrb Water Optimiser improves biological filtration, removes impurities and benefits the well-being of your fish. It is 100% natural and completely safe. 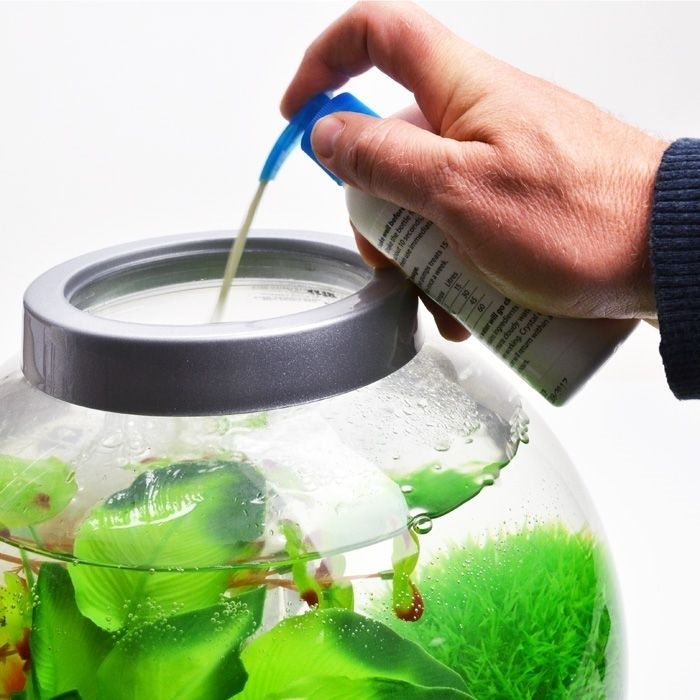 You can’t overdose your aquarium with this fluid. 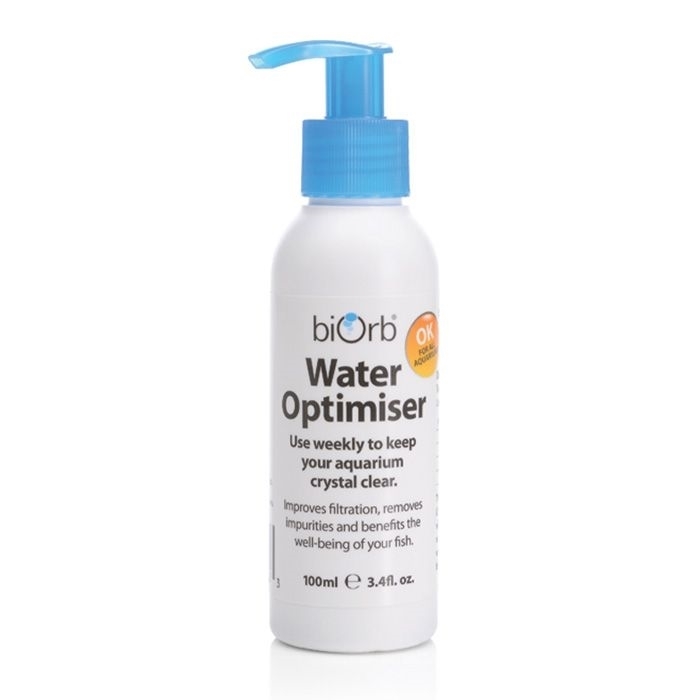 Add a few squirts every week to help keep your aquarium crystal clear.